Go to slide, "Quality Building Materials since 1884"
Go to slide, "Kitchen Design & Installation"
Go to slide, "Top quality windows and doors"
Go to slide, "Home is where the heart is"
Go to slide, "Sanford & Hawley, Inc"
Go to slide, "Learn More About Sanford and Hawley"
deserve top quality installation. 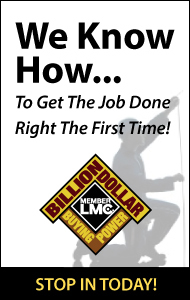 Talk to one of our installation experts today! Let your door welcome family and friends. 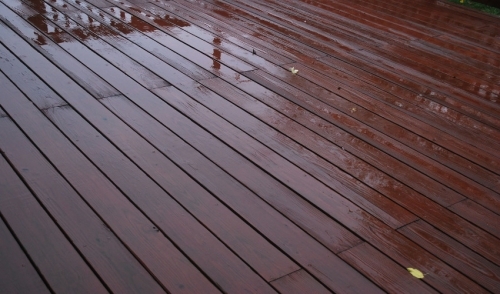 Go to slide, "Our History"
Sanford & Hawley have been providing quality building materials since 1884. We're celebrating 135 years! A tradition of service since 1884. Thank you to our customers, employees, and friends. 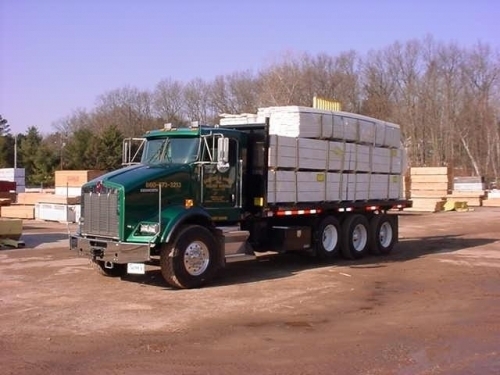 Sanford & Hawley owns a fleet of trucks that are just the right size and type to promptly deliver your order. 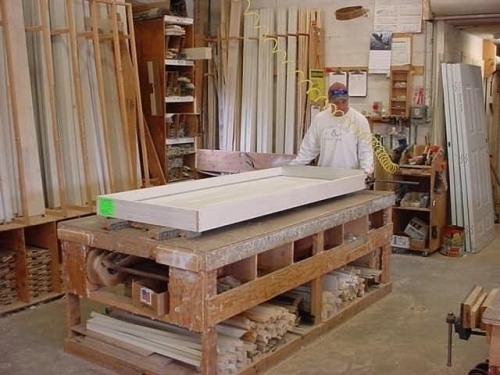 Sanford and Hawley has its own custom millwork shop. At Sanford & Hawley, we have factory trained service staff and also provide warranty service for Lincoln, Kohltech, Northington and Taylor brand doors and windows. 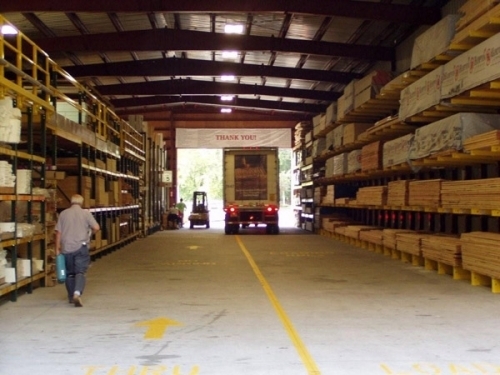 Our Unionville drive through lumber yard offers the convenience of loading materials into your vehicle while staying out of the elements. 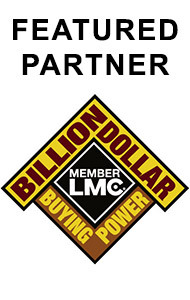 Stop into any one of our conveniently located branches and tell us about your next home improvement project. 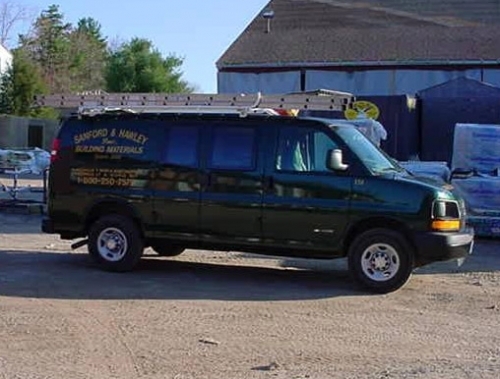 The oldest business in Farmington, CT, Sanford & Hawley has been selling lumber since 1884, and still operates in the same location! To read the full article, visit THISisCarpentry.com. Watch this video to learn more about Web Track, our online shopping and account management tool for customers. Brighten every room in your home with precisioncrafted windows and doors from Atrium. We control each step of the manufacturing process to ensure that every product we sell is of the highest quality, right down to its smallest component. Our commitment to quality—and to exceptional customer service--allows us to create energy efficient, easy care windows that lower energy costs and lend lasting, classic beauty to any home.